China is one of a handful of states engaged in a race to deploy a hypersonic strike platform capable of evading modern missile defense systems. A video of Sky Star-2’s testing, conducted by the China Academy of Aerospace Aerodynamics in China’s northwest, has emerged online. 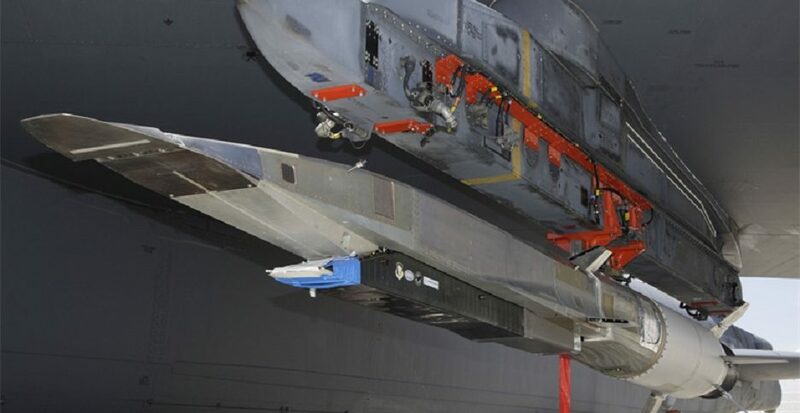 The hypersonic vehicle was said to have successfully separated from its launch vehicle and engaged in high-altitude maneuvering during its 10-minute flight. Waveriders are a hypersonic aircraft design using the shock waves generated by their own flight as a lifting surface to improve their lift-to-drag ratio. 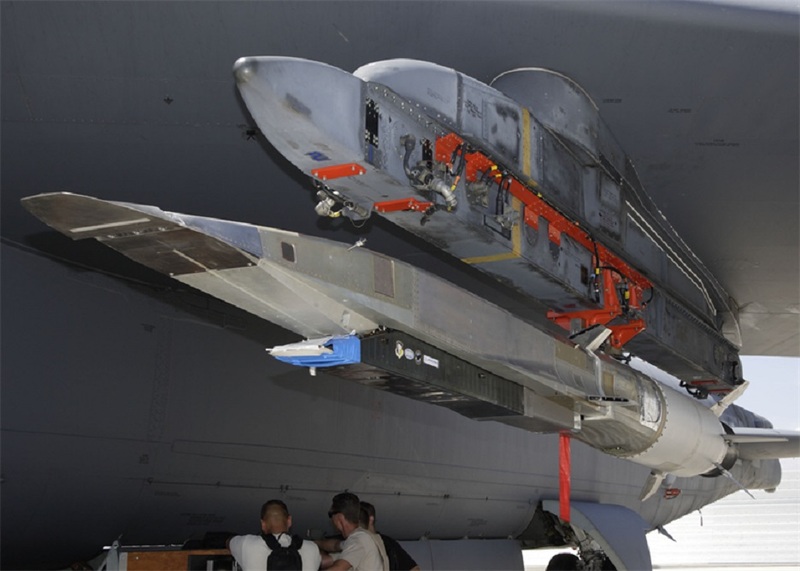 Carrying a conventional or nuclear payload or simply using the immense kinetic energy unleashed by their flight to destroy their targets, the maneuverable high-speed systems can evade any existing or prospective countermeasures. As per the China Academy statement, quoted by China’s media, the independent flight maintained speed above Mach 5.5 for more than 400 seconds and reached Mach 6-7,344 kilometers per hour. The Waverider reached an altitude of 30 km and carried out large-angle maneuvers during the flight test. The vehicle also tested a host of advanced technologies such as a domestically developed heat-balance thermal protection system, according to financialexpress.com. Russia is expected to deploy its Avangard hypersonic boost-glide vehicle aboard the Sarmat heavy intercontinental ballistic missile by late 2018 or early 2019, according to sputniknews.com. The US has its own projects in this direction, most notably its Boeing X-51 unmanned scramjet aircraft. 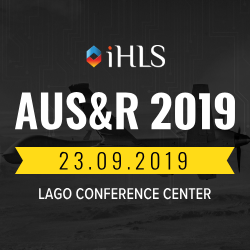 In May, the US Air Force announced that it was accelerating the development of its hypersonic weapons projects to catch up with Russia and China.